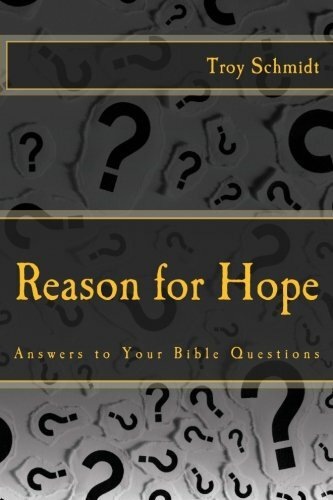 Reason For Hope: Will there be rollercoasters in heaven? Will there be rollercoasters in heaven? Heaven is not an amusement park designed with attractions to keep us happy. Our joy will be found in the Lord. 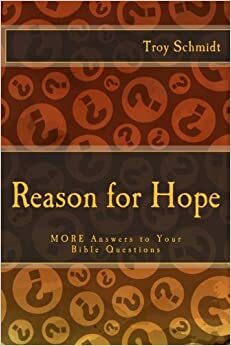 Since God will restore the earth back to its original, intended design (pre-sin), then rollercoasters would not have been in the Garden of Eden. They would have to be built. There is nothing sinful about rollercoasters so it’s not like they couldn’t be in heaven. Do we need thrills in heaven? No. The thrill of seeing God the Father and Jesus Christ far outweighs the first drop on Millennium Force at Cedar Point, Ohio.